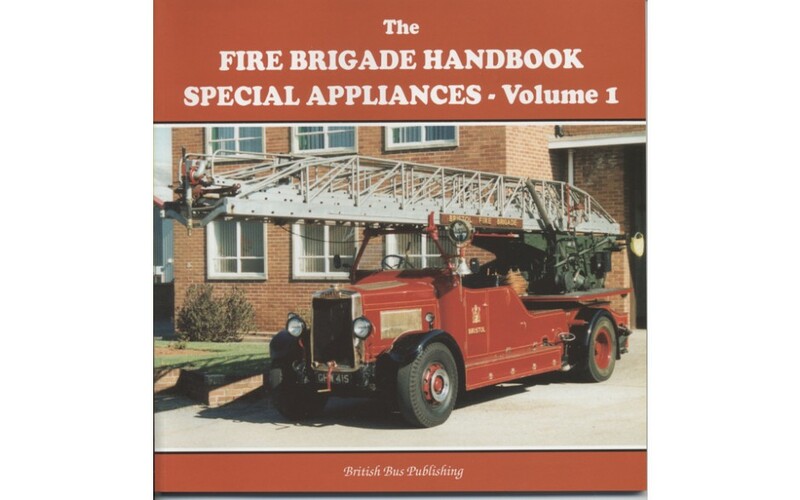 Fire Brigade Handbook - Special Appliances Volume 1. Part of a pair of books featuring the special appliances used since the 1960s. Just a few copies now remain.